Complex Says: What if Final Fight was the sequel to Street Fighter? 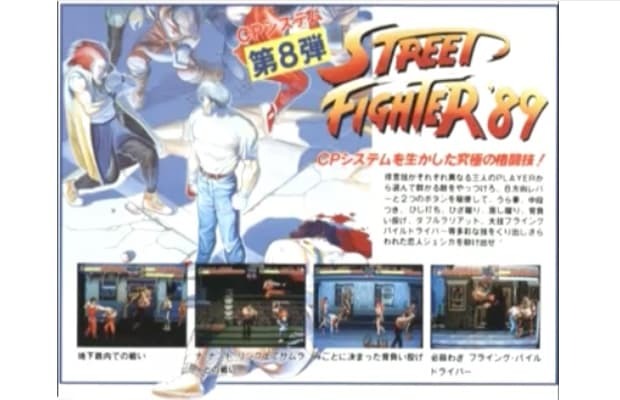 It could’ve happened, in fact Final Fight’s original title was Street Fighter ’89. One story behind the title is that the sales team wanted to pitch the side-scrolling beat-em-up as the sequel to the critically acclaimed Street Fighter. Another story is that there was confusion between the director and the development team, which resulted in the game we currently know.